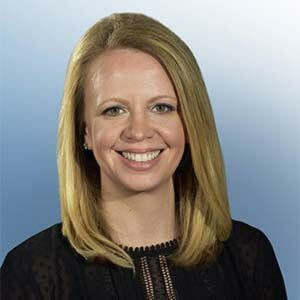 In anticipation of her upcoming conference co-presentation at Predictive Analytics World for Healthcare Las Vegas, June 3-7, 2-18, we asked Ashley Walsh, Director of Client Services at LeanTaas, a few questions about incorporating predictive analytics into healthcare. 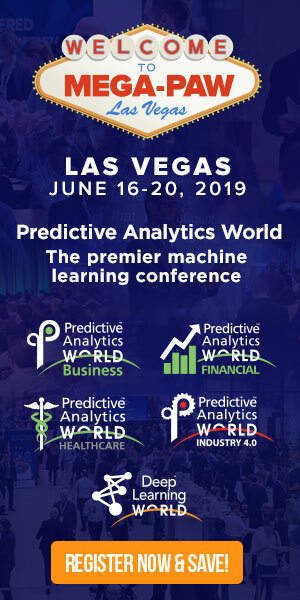 Catch a glimpse of her co-presentation, Push Instead of Pull: Using Predictive Analytics, Machine Learning, and Cloud and Mobile Technologies to Improve OR Operations, and see what’s in store at the PAW Healthcare conference in Las Vegas. A. Several operational outcomes that drive efficiency e.g. A. The ORs at my organization saw an increase in volume of 4%, or $500,000 in revenue per OR per year with the only intervention being the addition of these tools. A. The “un” importance of two widely used metrics in the operating room; first case on time starts and turnover. A. EDs, procedural areas such as infusion, imaging, and the operating rooms. Don’t miss Ashley’s co-presentation, Push Instead of Pull: Using Predictive Analytics, Machine Learning, and Cloud and Mobile Technologies to Improve OR Operations, at PAW Healthcare on Wednesday, June 6, 2018 from 2:15 to 3:00 pm. Click here to register for attendance.